Do you have any worm farming stories that you'd like to share with us? 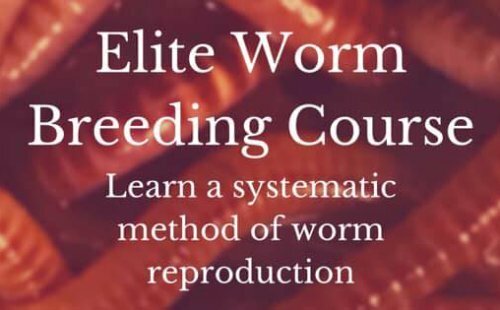 we would love to hear the good, the bad & the ugly truth about worm farming. Many of you know that my first attempt at worm farming was a disaster (I won't go there now) but that I eventually was able to pull it off the second time and it was "happily ever after" from then on. But I know that many of you have some Reeeeeally juicy worm stories that you absolutely need to share with us. Your story, adventure, nightmare or fairytale will entertain us for years to come. It'll probably even inspire us no matter how successful or disastrous your experience was. Do You Have A Great Worm Farming Story? Share your story with the rest of us! This is the place to share your worm farming experiences, good or bad. Or maybe you have a tip or good idea to share with the rest of us. So Come On and Join In. I'd love to hear about you and all your worm farming adventures and so would the rest of the worm farming community. Do you have a picture to add? Great! Click the button and find it on your computer. Then select it. The maximum image size accepted is 800x600.